A positive genetic test result, meaning that you are found to have a mutation in one of your genes causing cancer, can be life saving information for family members. Making your relatives aware that there is a genetic mutation in the family allows them to opportunity to see if they too carry the genetic mutation and take steps to reduce their risk. As we know, family dynamics and the complexity of genetic information can make it hard to share genetic information. *To to access templates of family letters for Hereditary Breast and Ovarian Cancer Syndrome click: Dear-Family-Member-HBOC . You can communicate your genetic information with your family members via: mail, email, telephone or Kintalk.org. If you don’t have your relatives contact information, you can ask another relative to see if they have it or know another who does. Additionally, social media (ex Facebook) is another great way to find relatives. Dealing with your emotions and feelings of sharing "Bad News"
Some people don’t share their genetic information because they don’t want to be the bearer of bad news. 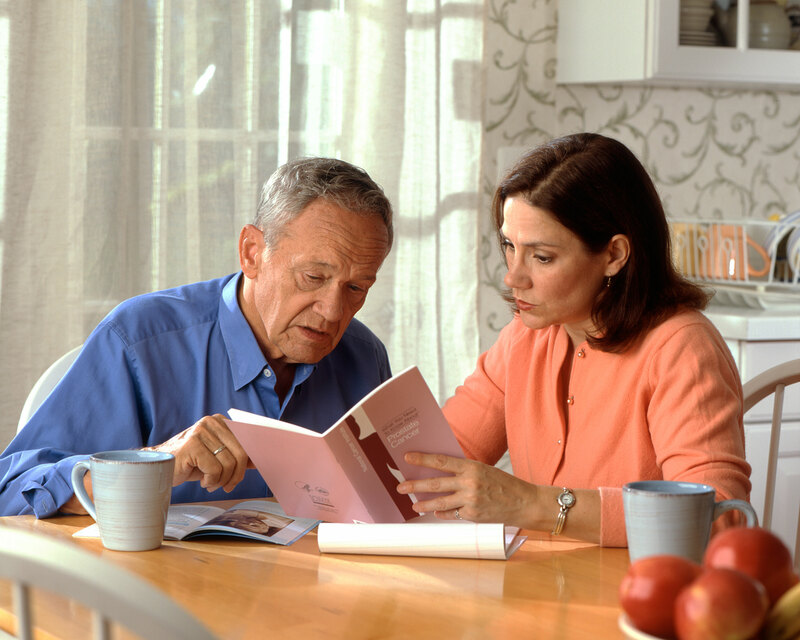 Please remember that while talking about cancer risk can be an uncomfortable conversation, you are sharing information that may help your relatives prevent or detect cancer at an early and treatable stage. You may just be saving their life by sharing this information. Telling your children about what is going on in the family and how it may affect them can very difficult. Dana Farber's Andrea Patenaude, PhD who is a Cancer Genetics and Prevention Program Psychologist provides some excellent insight on starting this discussion. Additionally, the advocacy group FORCE has created a lovely book about how to share your BRCA gene mutation with family members, including children.